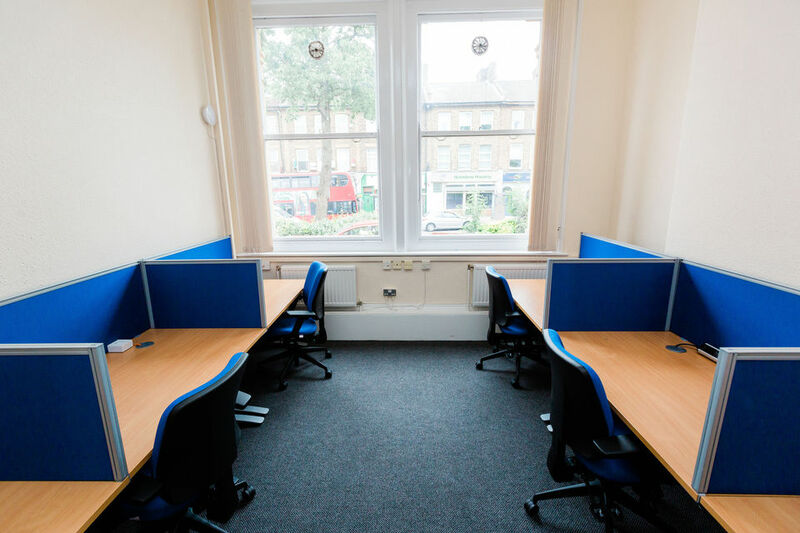 We have a variety of spaces for hire here at Anerley Town Hall including 2 halls and a kitchen, hot desking spaces, a training room, a meeting room and offices within our business centre. 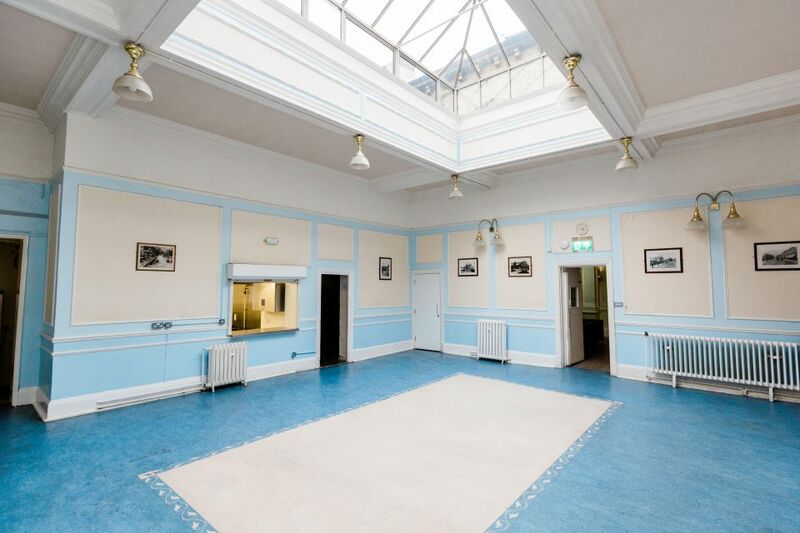 Our beautiful main hall is available to hire for one-off events and regular activities. 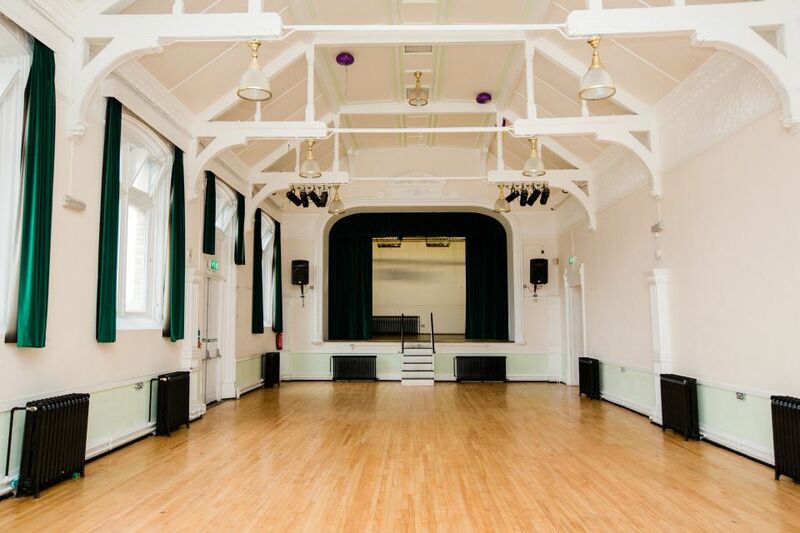 The hall has polished wooden floors, high ceilings and large windows as well as a stage and PA system. Our lounge or small hall is a bright room which benefits from a teranium roof allowing light to penetrate. It is located next to the kitchen and has a swing door that leads into the main hall. 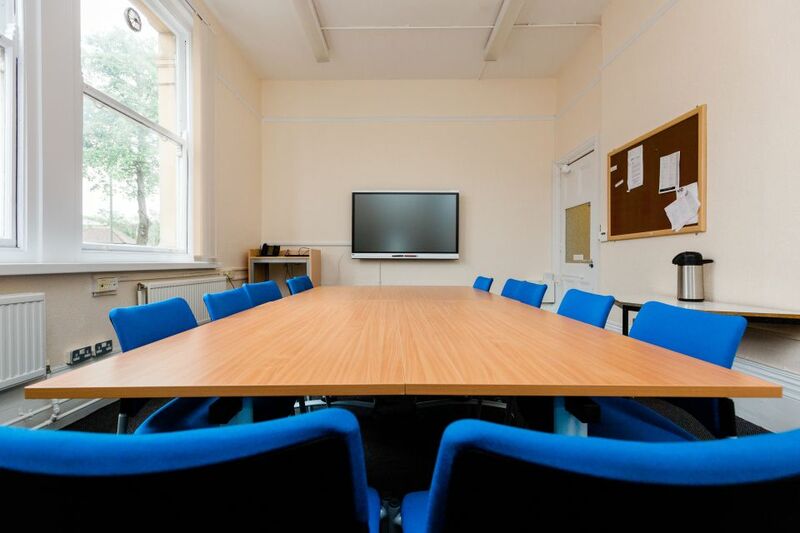 Our brand new state of the art training room comes equipped a large board style table and chairs with a multi function whiteboard. The room holds up to 15 people depending on the required layout. 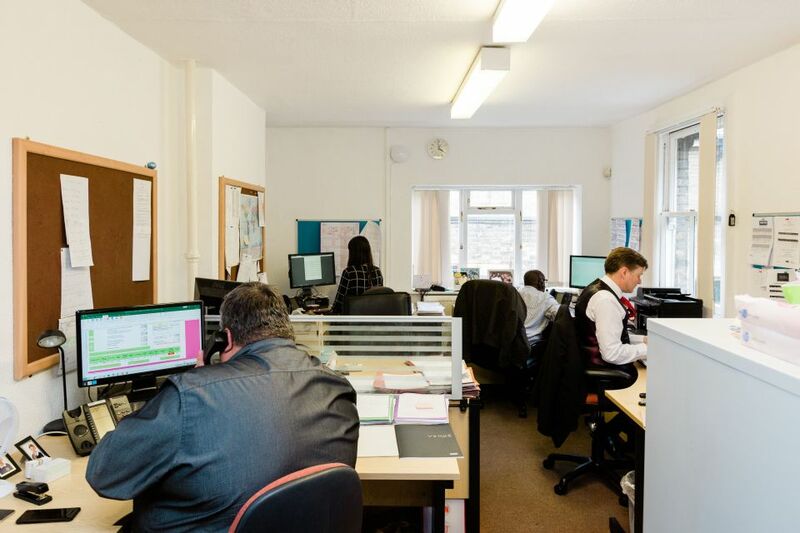 The CPCT are pleased to be able to offer free use desktop computers in our reception area computer suite. One of the stations is adjustable so suitable for people with disabilities.